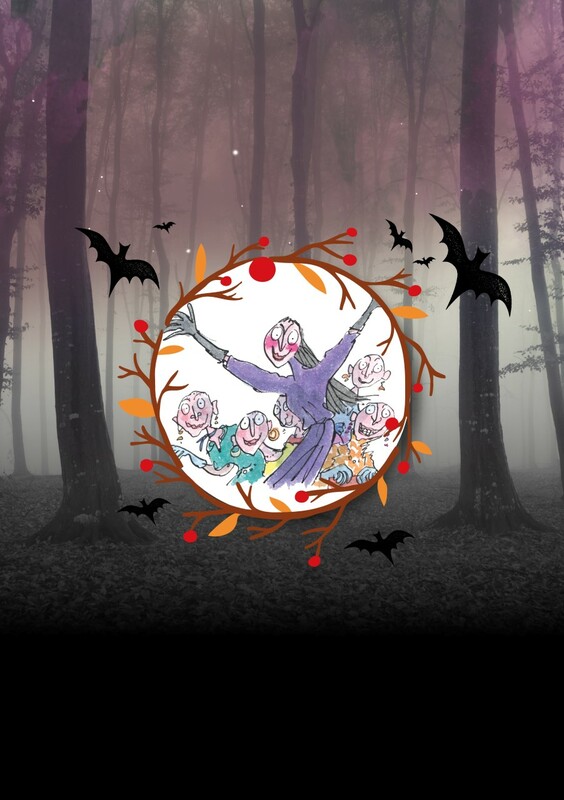 This October half term, get into the Halloween spirit with a week of witchy fun and mischief – part of Roald Dahl’s Tremendous Adventures at Tatton Park, a year-long programme of events celebrating 100 years since the beloved author’s birth. From Saturday 22 to Sunday 30 October, The Old Hall – the park’s oldest building – will be transformed into Hotel Magnificent (the scene of most of the action in Roald Dahl’s famous book) where visitors are invited to a Spooktacular Halloween Party and come dressed up. Find all the ingredients for the Formula 86 Delayed Action Mouse-Maker (the potion that turns children into mice), visit the creepy sweet shop laboratory and listen to spooky storytelling in the barn. Tatton Park’s Witch Spotting Checklist may come in as a handy guide when you visit the Old Hall! In The Mansion, little ones will need to be extra careful not to be turned into mice! Follow the trails around the Mansion’s treasures and servants’ quarters to find those unlucky ones who have been transformed already! When the clock chimes, it’s time to head to The Farm and collect your conker from the Witches’ Tree. The whole family can join in a creepy and chilling conker challenge. To top off the fun at the Farm there’s gazillions of fun to be had taking part in the Fantastic Mr Fox Farm trail. Visitors headed to The Gardens should expect some gruesome surprises….and there’s still time to go on an adventure with Danny the Champion of the World with Roald Dahl activities throughout the gardens. Good advice on how to spot a witch! 🙂 The Halloween party at Tatton Park sounds splendid. I loved this book when I was younger! I’d love to see it brought to life.